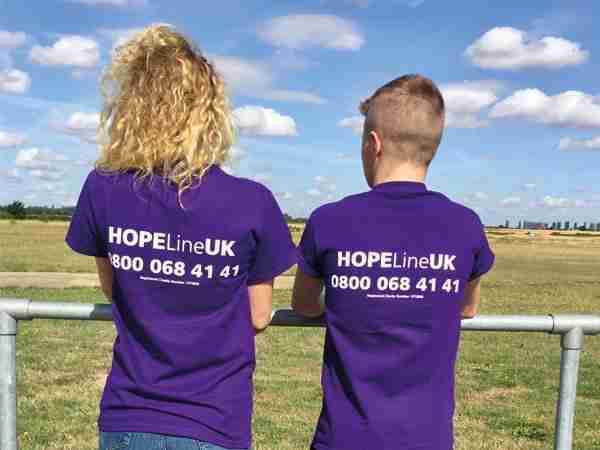 We have developed a series of suicide awareness raising and training packages to suit different needs and audiences. PAPYRUS can run these sessions at a place of your choice. We also regularly organise “open” training sessions where you can book, pay and attend as individuals. * PAPYRUS can also train you to deliver a 30 minute awareness raising session in your community. Identifying and Talking About Suicide (3.5 hours) is an accredited half day course. It aims to teach skills to people who have pastoral care or responsibility for young people. 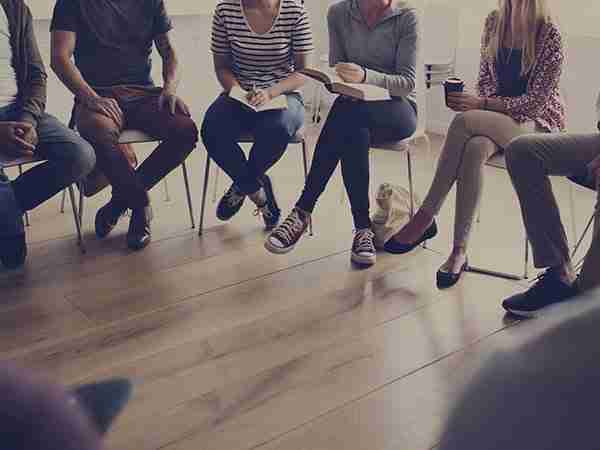 Applied Suicide Intervention Training Skills (ASIST) (2 days): A two day, skills building workshop that prepares caregivers to provide suicide first aid interventions. View our upcoming training and book your place here. 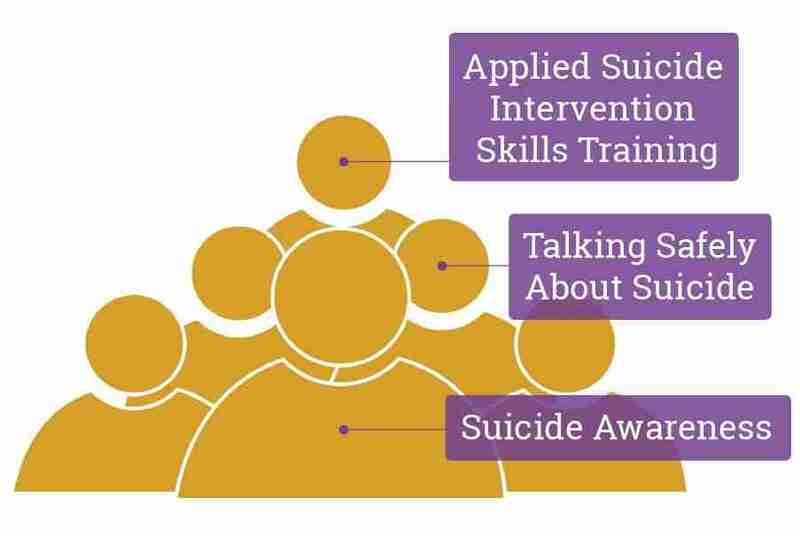 The Applied Suicide Intervention Training Skills (ASIST) prices are negotiable based on the provision of venue, equipment, refreshments and other factors. Please contact the training team here if you would like to discuss this. Trainer travel expenses may be applicable.